Santiago de Cuba is Cuba’s second largest city. Measuring 1023.8 square kilometers, this municipal is the second most important city next to Havana because of its sea ports and its connection to the Caribbean Sea. The municipal allows quick and easy transfer of goods. 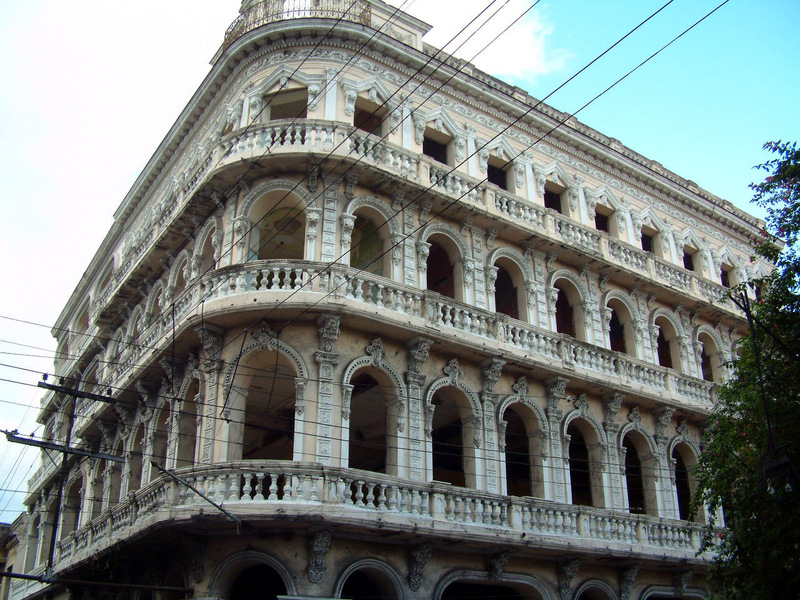 The city has a rich history since it played an important role during the revolution. Thus, there are a lot of historical landmarks in the area. And that is exactly the reason why tourists flock to Santiago de Cuba. One of the most popular sites in Santiago de Cuba is the Castillo de Morro. This fortress is better known as Castillo de San Pedro de la Roca. This formidable structure was initially built for the purpose of defending Santiago de Cuba from invaders particularly pirates. But nowadays, it serves as a tourist attraction as well as an important UNESCO world heritage sight. According to UNESCO, Castillo San Pedro de la Roca is the most complete, best-preserved example of Spanish-American military architecture, based on Italian and Renaissance design principles. In addition to Castillo de Morro, the Baconao Park was also listed in the UNESCO world heritage biosphere reserve back in 1987. You can also see the monument of Lt. General Antonio Maceo Grajales who acted as second in command way back during the Cuban revolution. The temperature in Santiago de Cuba is favorable for most tourists. On the average, the temperature ranges from 20 to 30 degrees Celsius. Tourists can easily reach Santiago de Cuba by plane. The Antonio Maceo Airport operates the flights in the area.